The Victor single use endoscopic retrivier is consisted of tube and bag. 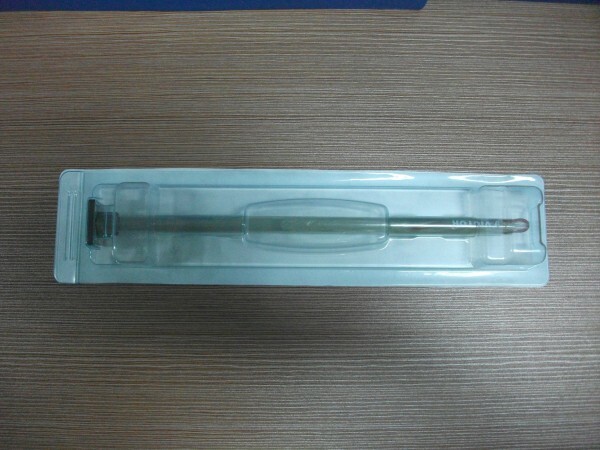 It is designed for use retrieving specimen in endoscopic surgeries. The victor single use endoscopic retrivier is availabe with two sizes in terms ofthe length and width of the bag.